Sit back and relax with a glass of Kefir to this new episode where co-hosts Leah and Kara chat with health and nutrition experts on the latest health headlines! On this episode Claire Deeks chats about family nutrition and how she got started on her health journey while Caitlin Weeks also shares her amazing health journey and how she learnt to cook. 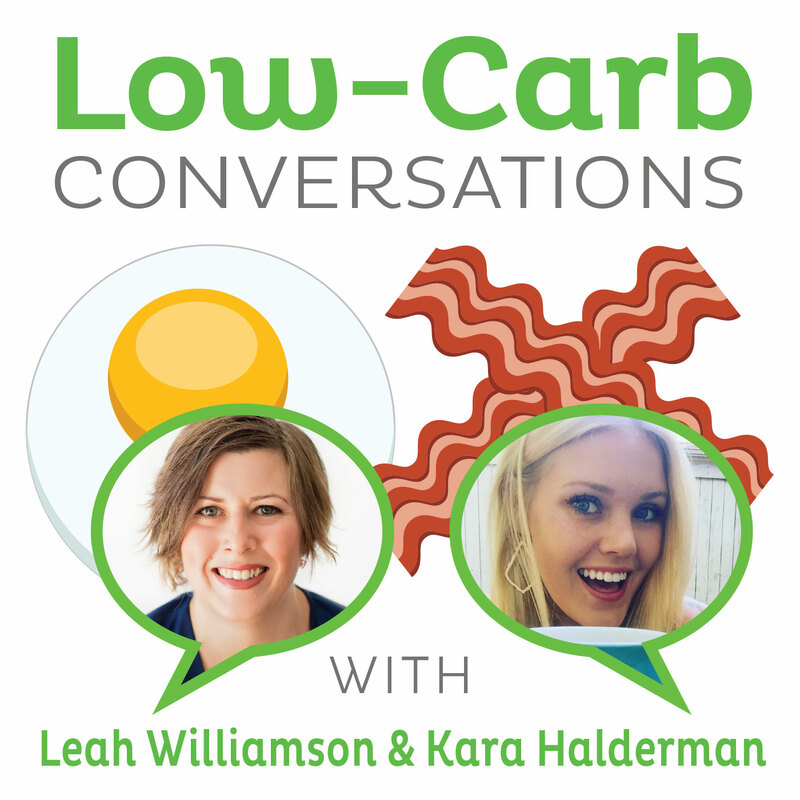 Listen to Leah, Kara, Claire and Caitlin discuss low protein diets, and the impact on healing as well as a study showing proof of the relation between blood sugar and Alzheimer's. Lastly, don’t miss out on the secret health headline where burgers are apparently healthier than a super food!